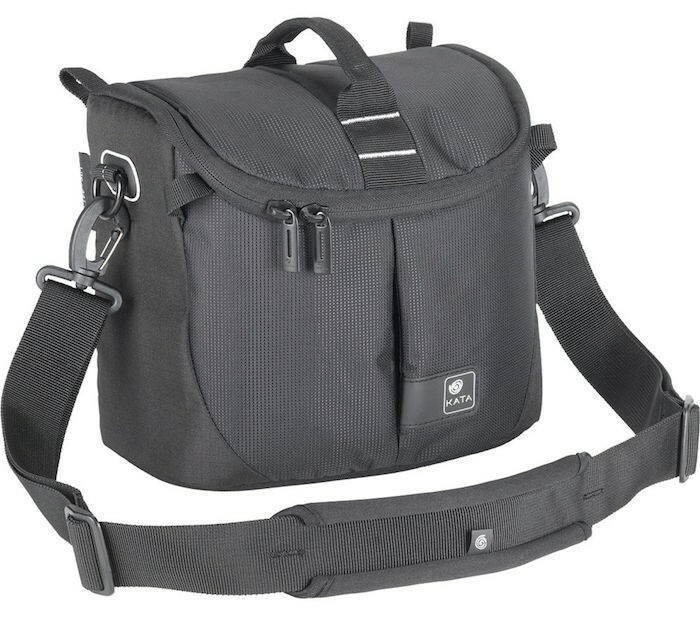 B&H has the Kata Lite-441 DL camera bag for $18.99 (orig. $54.99) as today’s Deal Zone deal. I suspect this is a clearance item of the remaining stock and that these bags will sell out before the day is over. Manfrotto recently absorbed the Kata brand in favor of making Manfrotto-branded bags while using prior Kata designs. There are likely few of these remaining (and Kata made great bags, which is why Manfrotto uses those designs now). 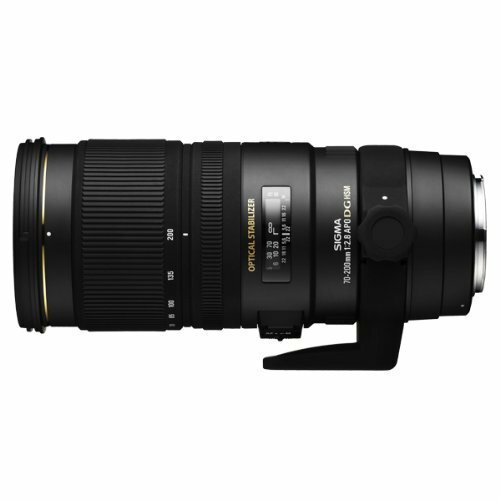 Check out this deal while it lasts here at B&H Photo. B&H hast the Kata LighTri-310 and LighTri-312 DL Torso-Packs for $19.95 and $29.95, respectively, through November 26. Check them out while they last here at B&H Photo. Keep up with all of the big deals this week on our Black Friday & Cyber Monday Deals page. 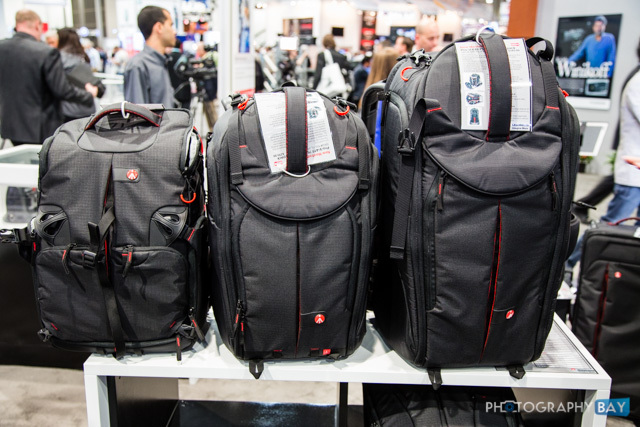 Manfrotto showed off its new Pro Light line of photo and video bags at NAB 2014. Now, the new bags are finally becoming available in the US. 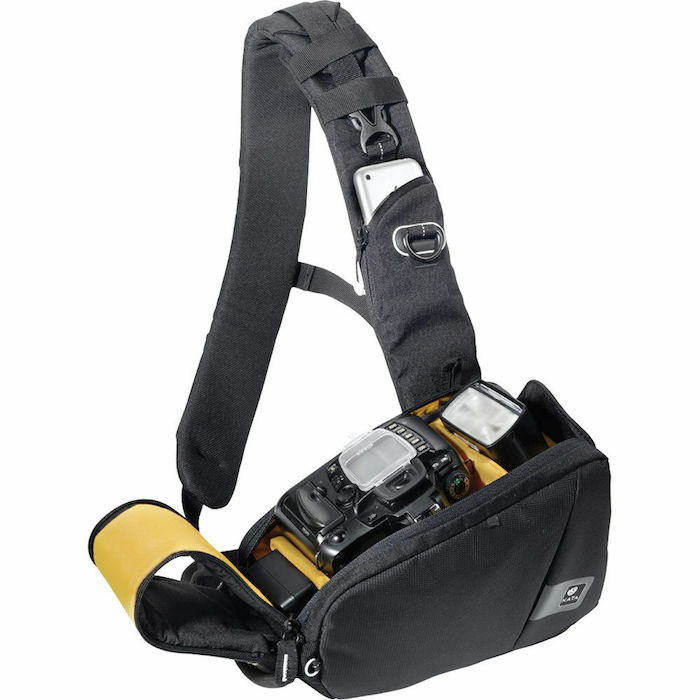 Kata has developed a belt and harness system with various pouches for DSLRs, lenses, flashes and accessories. As you can see from the above image, the system is customizable to allow photographers to carry the appropriate amount of gear on a given outing. 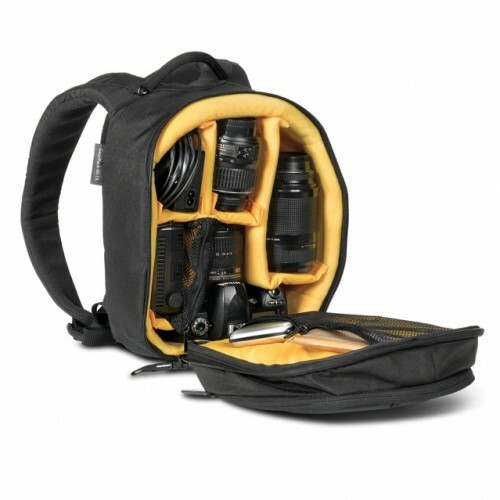 Kata has added the CS-15 and CS-17 to its GDC camera satchel bag lineup. The CS-15 can hold a DSLR with lens attached, up to 2 lenses (the largest being a 70-200mm 2.8 with reversed hood), accessories and up to a 15.4” laptop computer. The CS-17 can hold a DSLR with lens attached, up to 2 lenses (the largest being a 70-200mm 2.8 with reversed hood), accessories and up to a 17” laptop computer. If you’ve got a DSLR with one lens and a couple of other accessories then his shoulder bag will suffice for you perfectly. 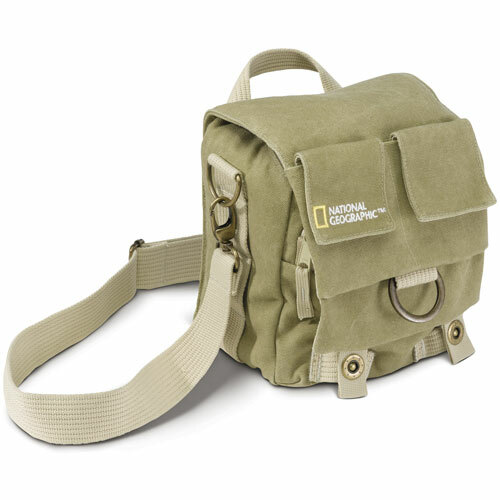 Made out of padded cotton hemp, it is tough enough for most traveling needs of a photojournalist using only one body without a flash and that can head back to the office to edit shots.